﻿ CORAL Excerpt: Can I Keep My Lionfish? CORAL Excerpt: Can I Keep My Lionfish? If an aquarist is in possession of a lionfish banned from import prior to August 1, then the aquarist may keep that fish provided he or she can demonstrate it was acquired legally [since most aquarists aren’t in the habit of keeping store receipts, which might only say “saltwater fish” or some other vague description anyway, the online sentiment seems to be that photographic documentation and posting is your best bet of creating a record of possession prior to the ban – Ed.]. 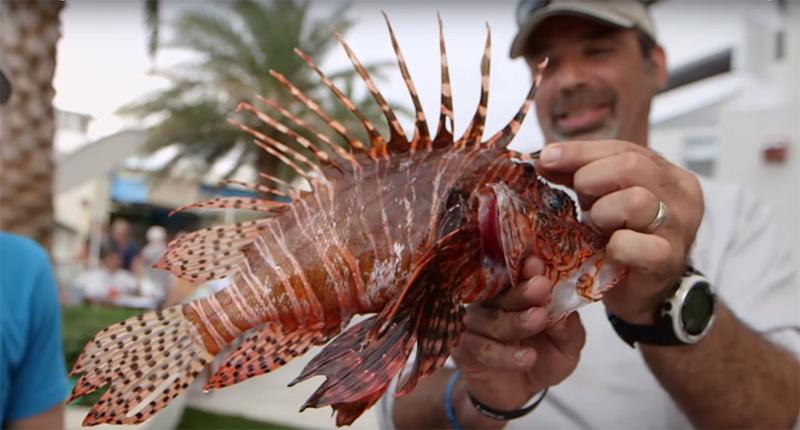 Importing Pterois lionfish in Florida is a level 3 violation which is a first degree misdemeanor with a penalty of up to a $1,000 fine and/or up to a year in jail. Mail-order livestock suppliers and their customers potentially face the same fines for being involved in the shipping of banned species across state lines. 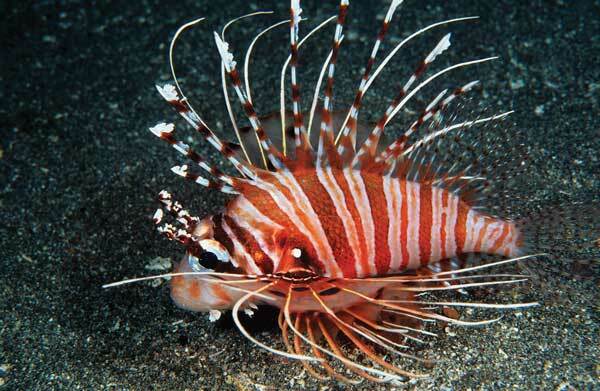 We’ve posted two additional excerpts from the July/August 2014 issue of CORAL, including “BANNED” and our July/August 2014 CORAL Editor’s Page, which can furnish further information on the forthcoming lionfish ban in Florida. Additionally, new commentary from livestock suppliers, featuring Kevin Kohen, director of LiveAquaria.com, provides insights into how livestock suppliers are preparing for a ban which directly impacts their businesses and customer base in Florida!